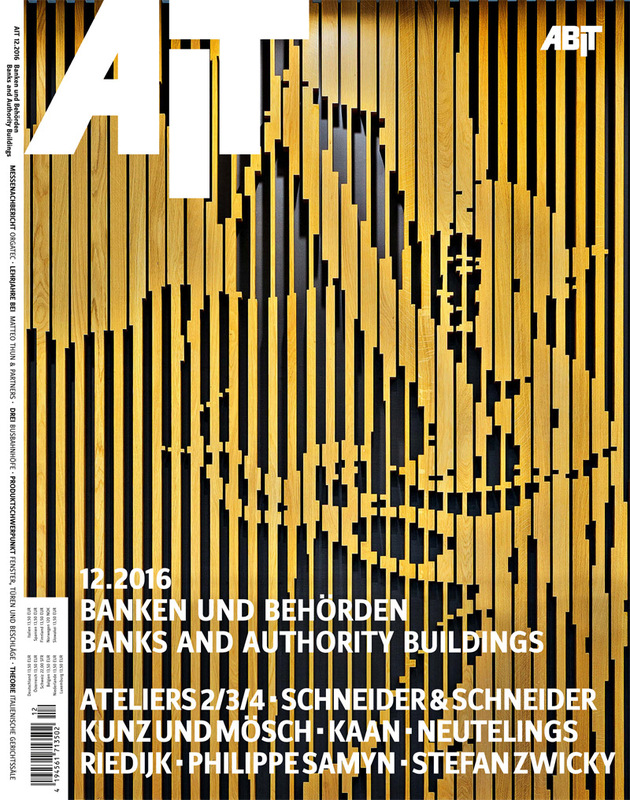 We are pleased to welcome you to the new AIT homepage. 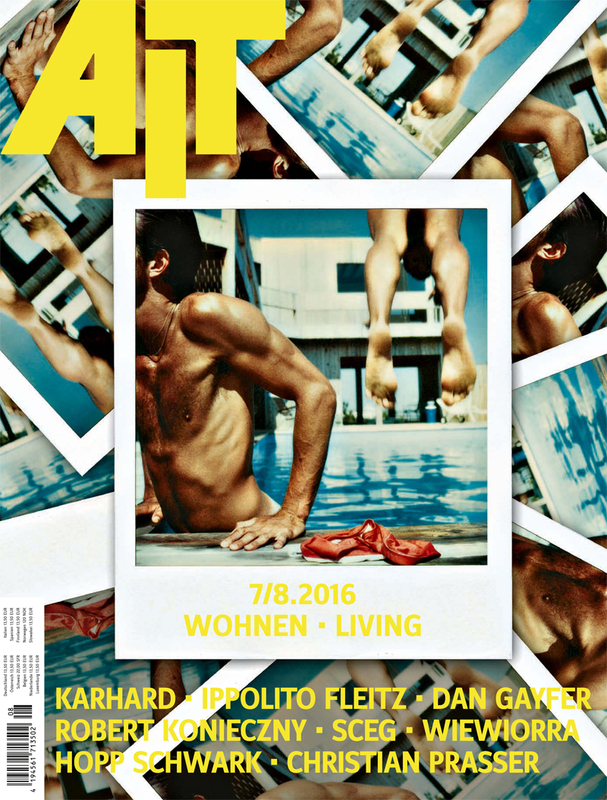 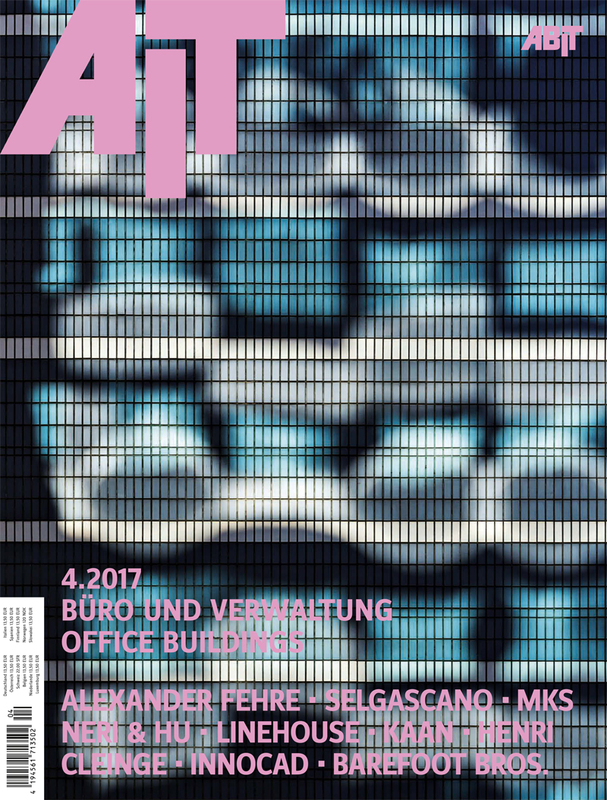 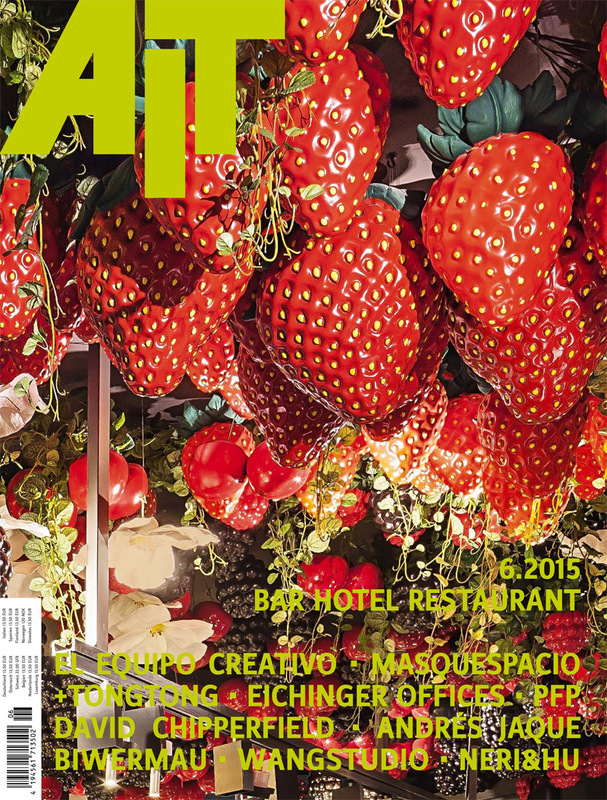 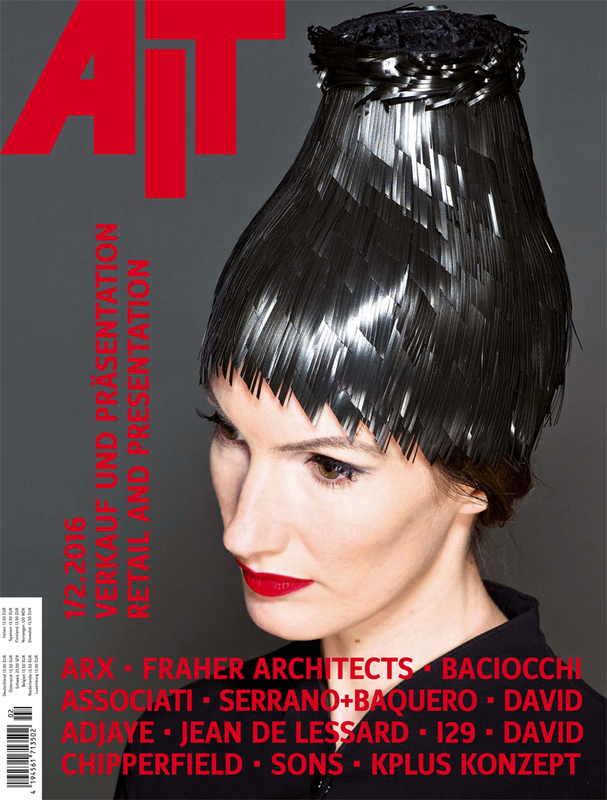 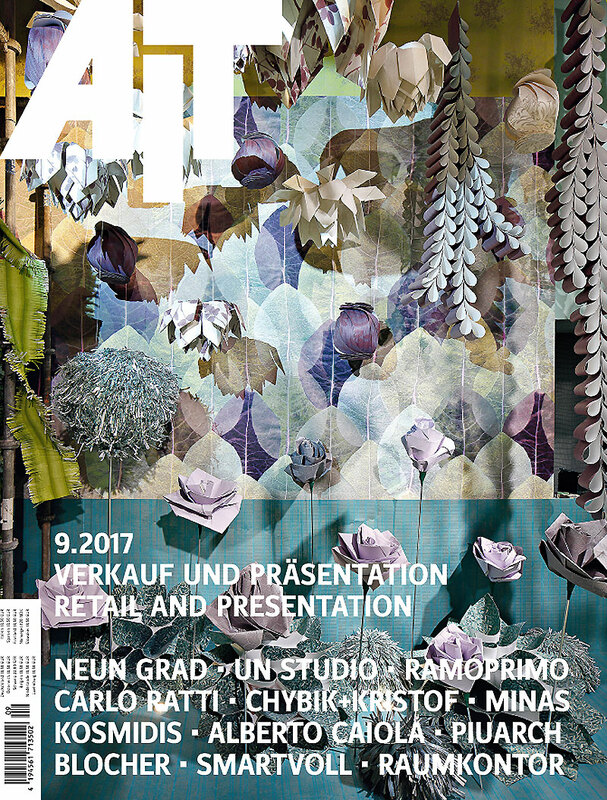 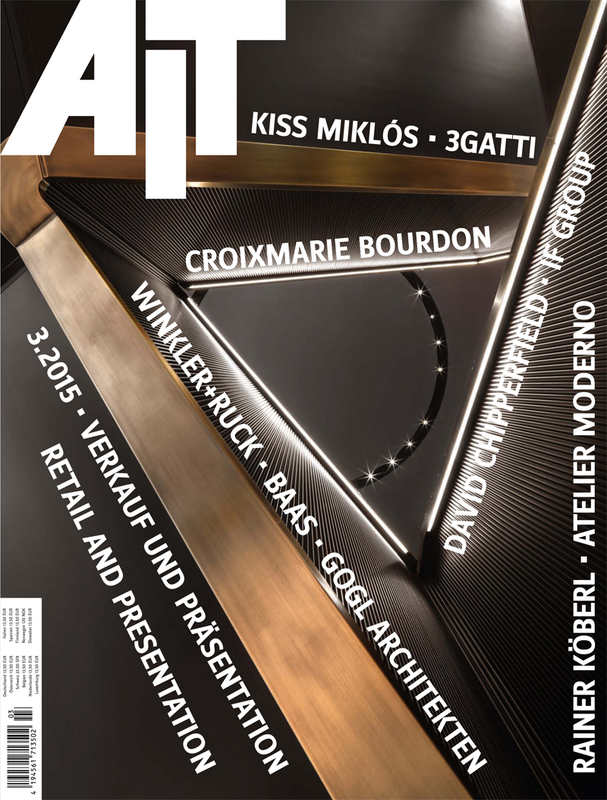 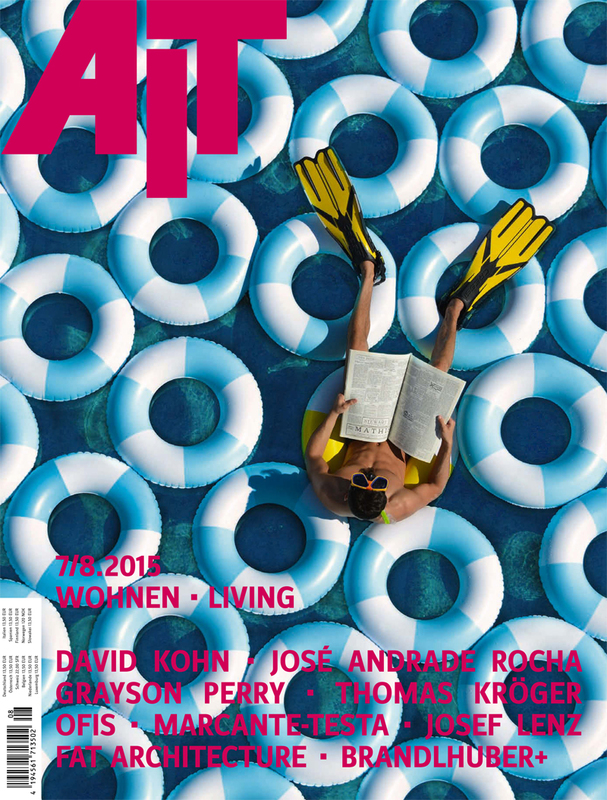 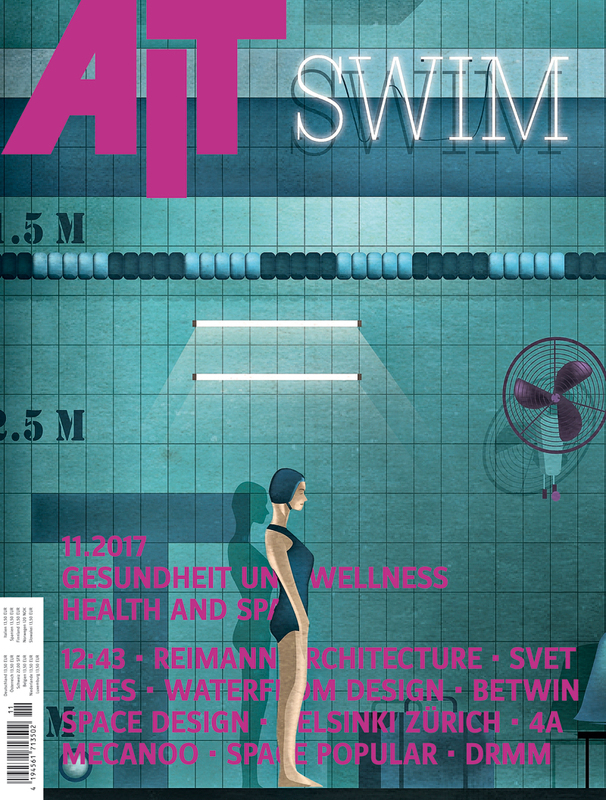 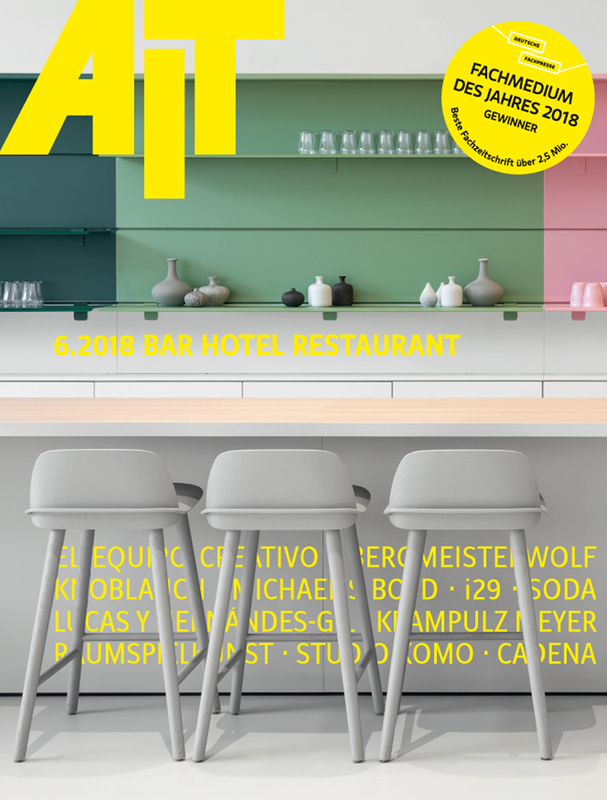 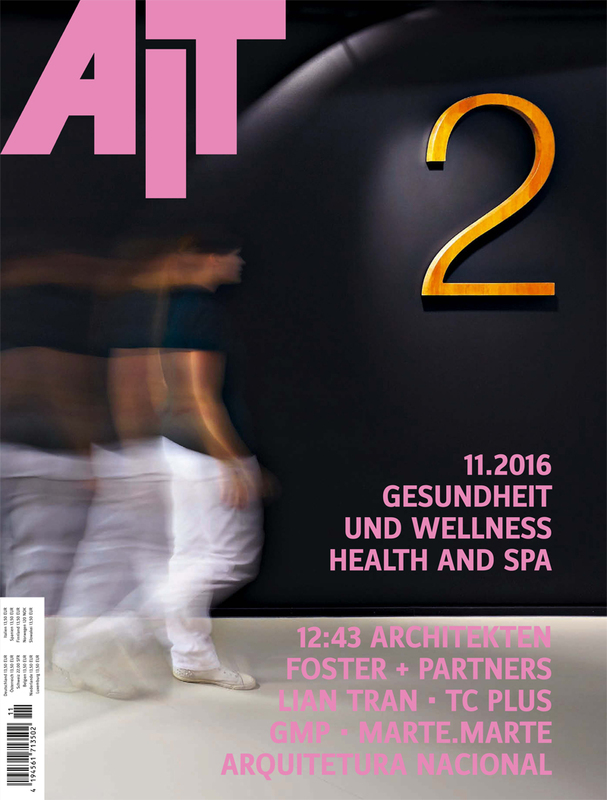 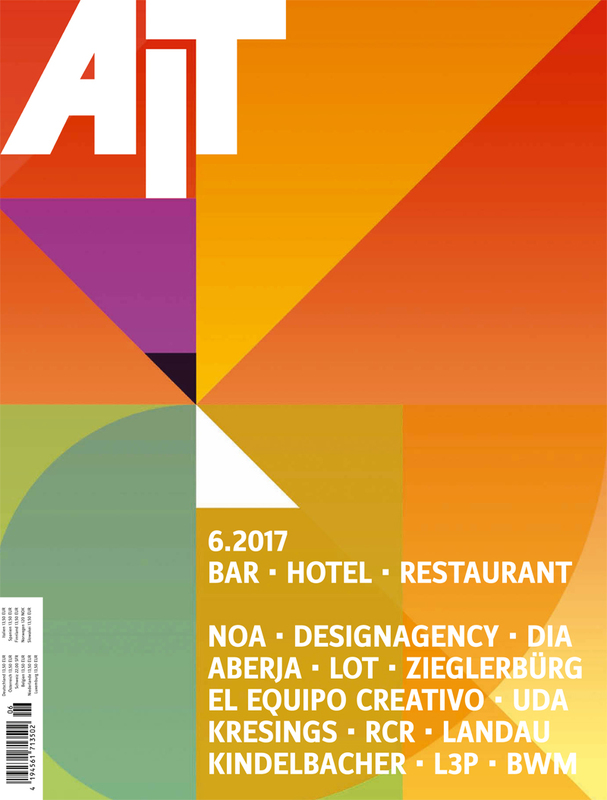 On the occasion of the 125th anniversary of its publication, the magazine AIT presents itself with a thoroughly revised homepage version, with a new layout, user-friendly menu navigation, comprehensive archive, current projects as well as news from architecture and interior design. 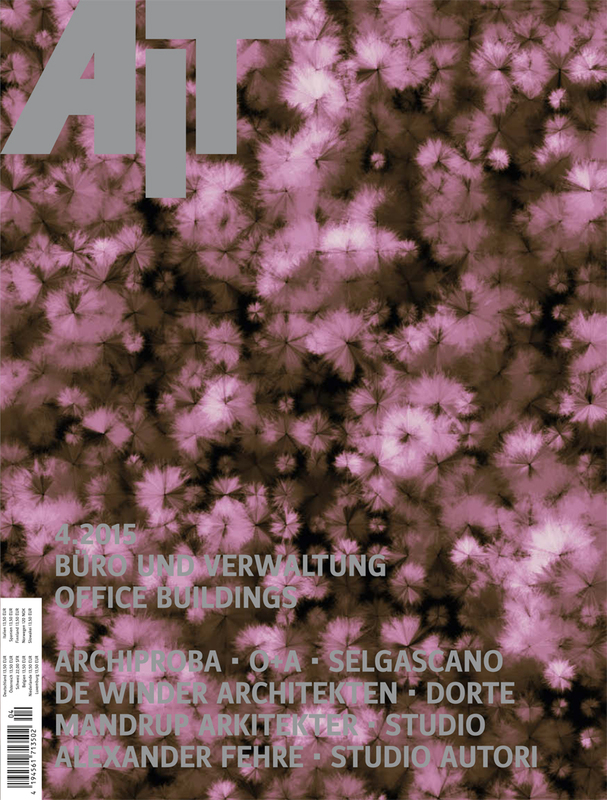 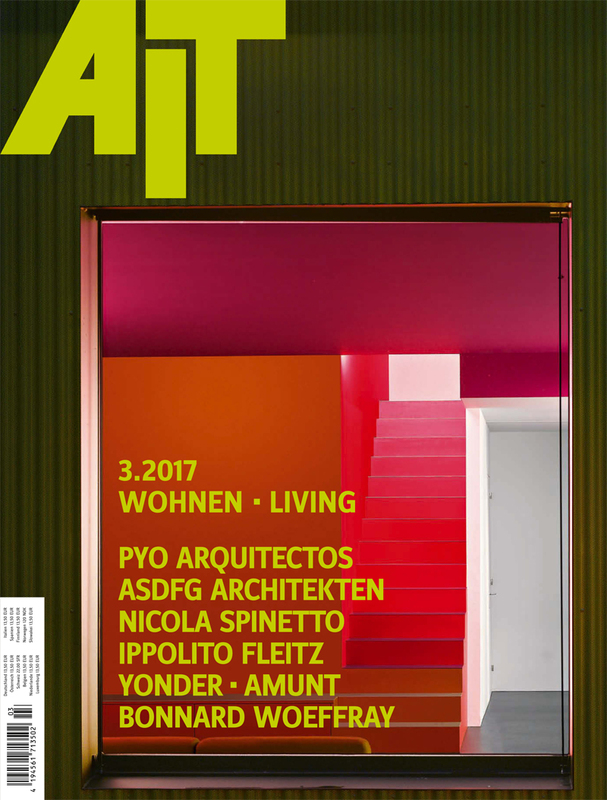 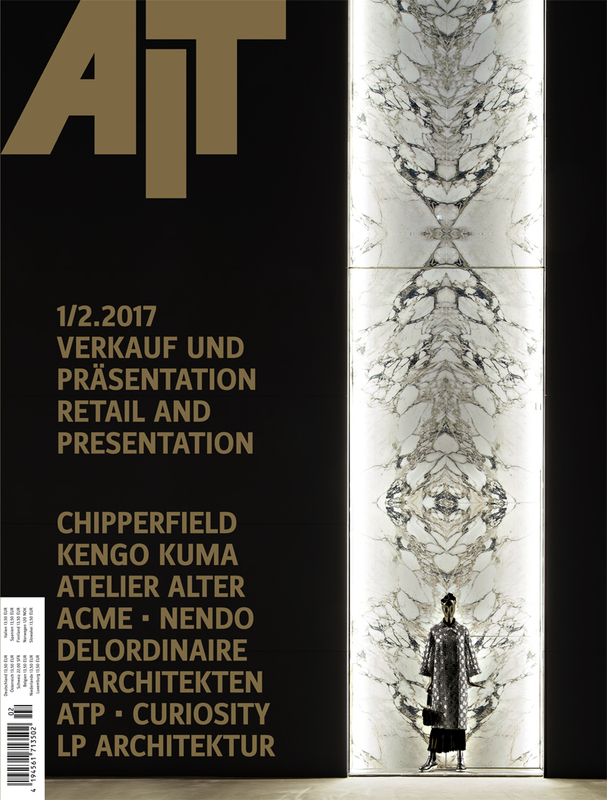 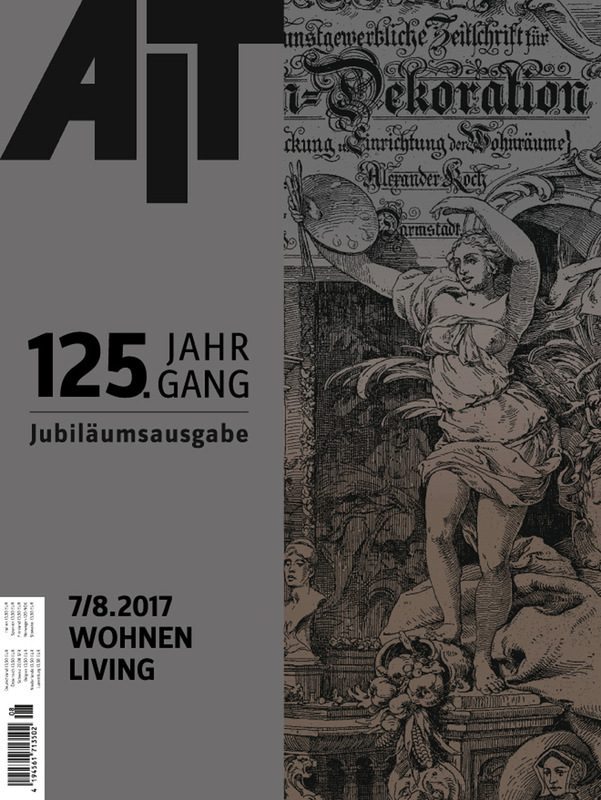 What began at the end of the 19th century as a magazine called “Innen-Dekoration”, became “Architektur und Wohnform” in 1946 and “Architektur und Wohnform” in 1971, has continuously and successfully developed into the magazine for “Innenarchitektur, Architektur und Technischer Ausbau” – AIT for short since 1980. 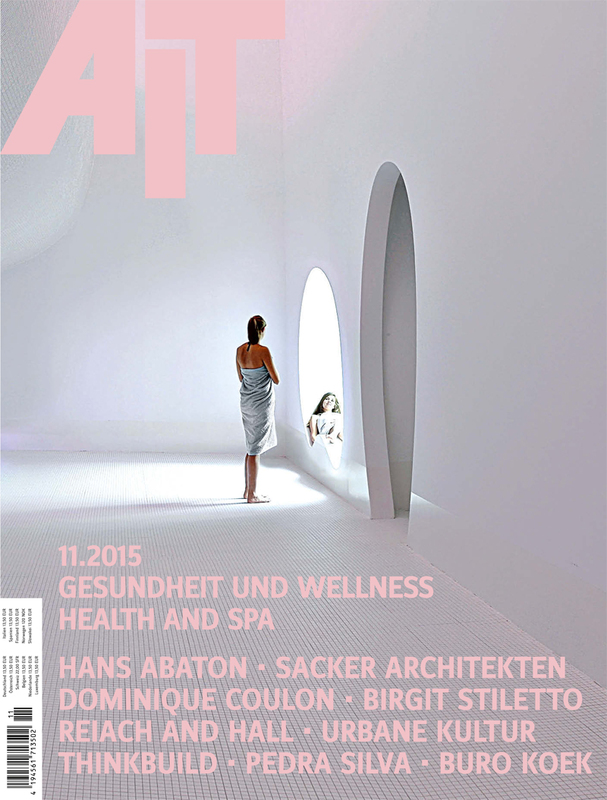 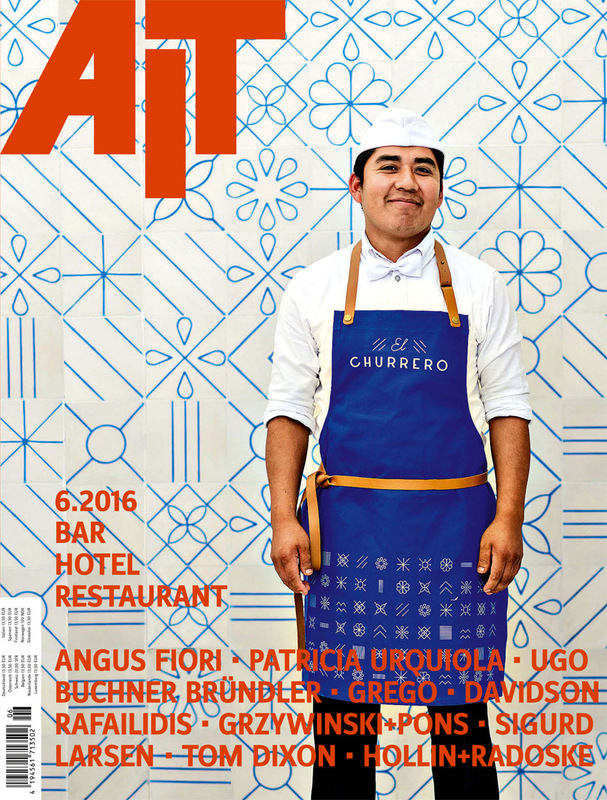 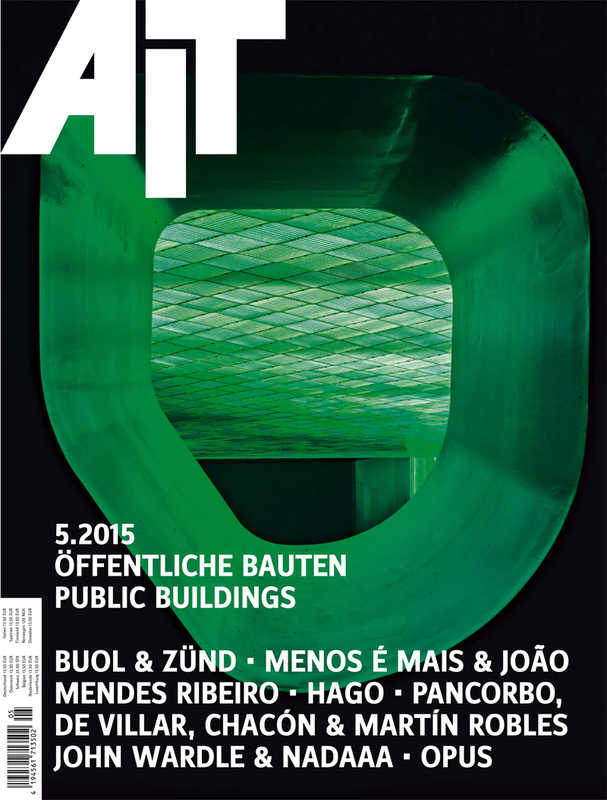 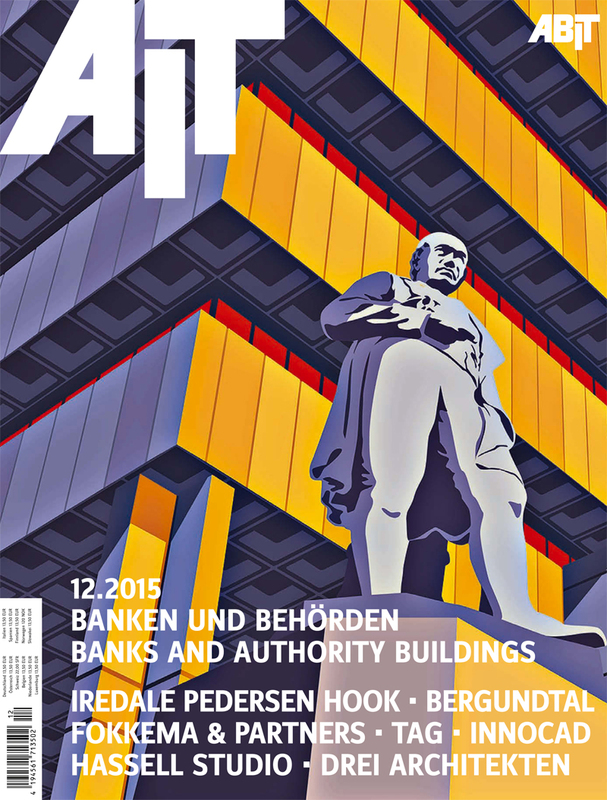 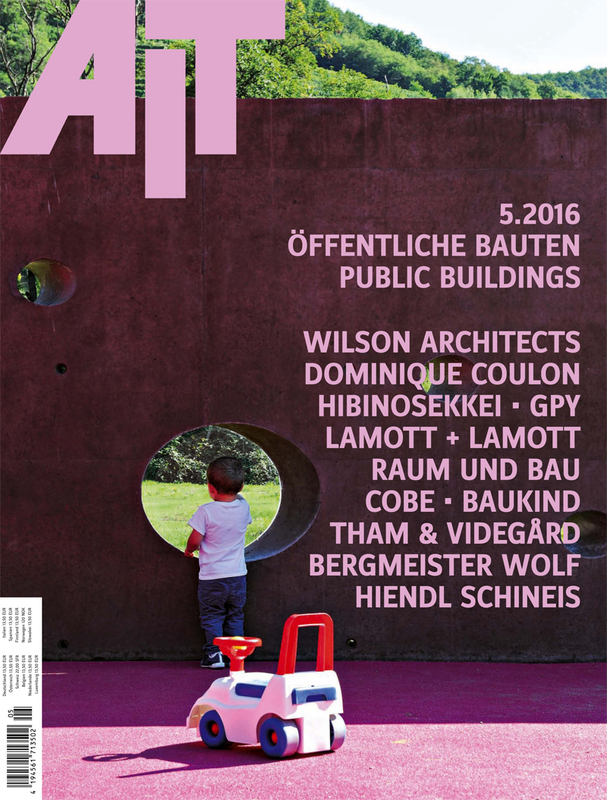 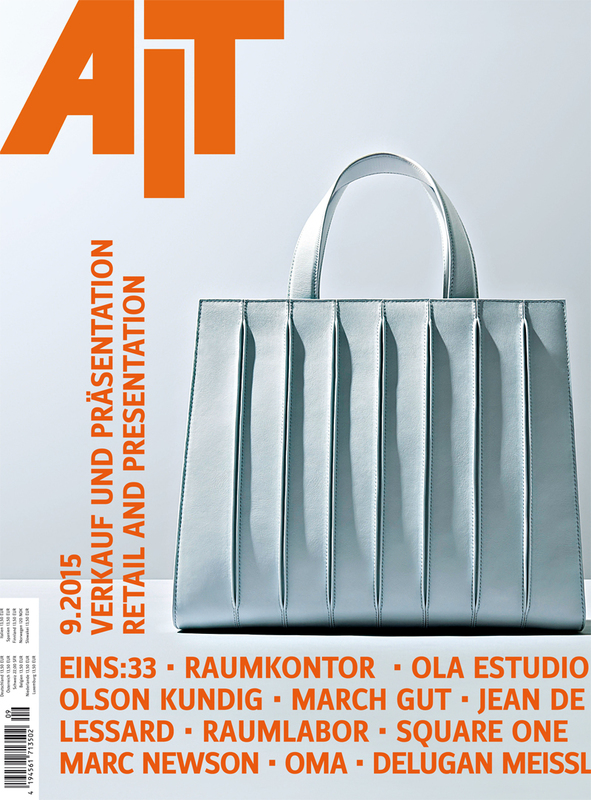 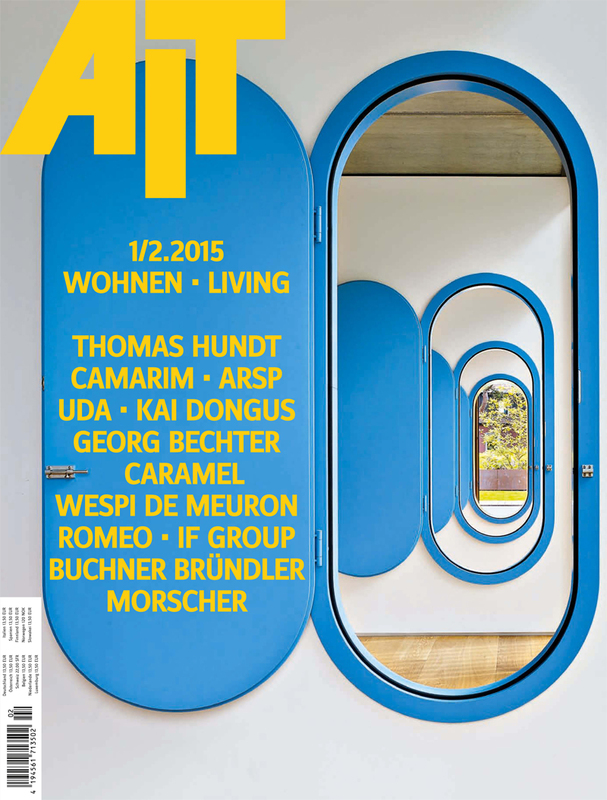 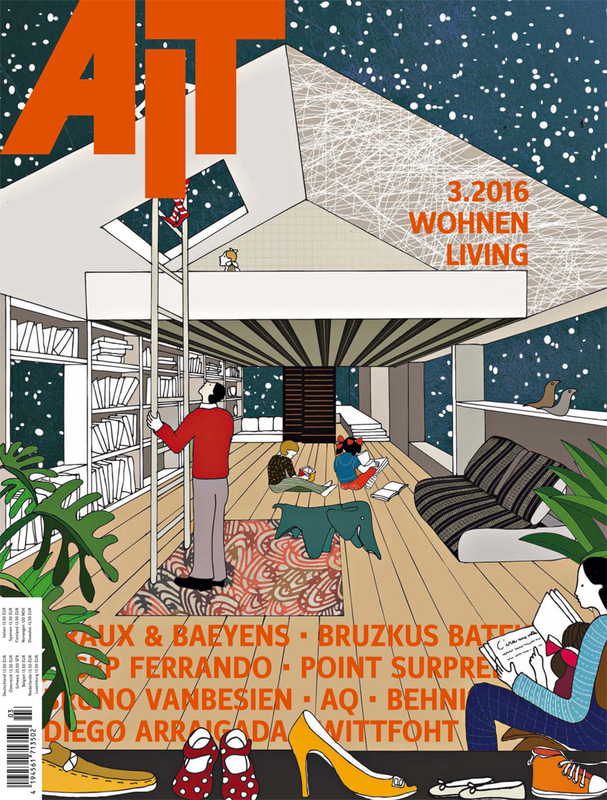 The focus is still on interiors, the interior of architecture in Germany and abroad. 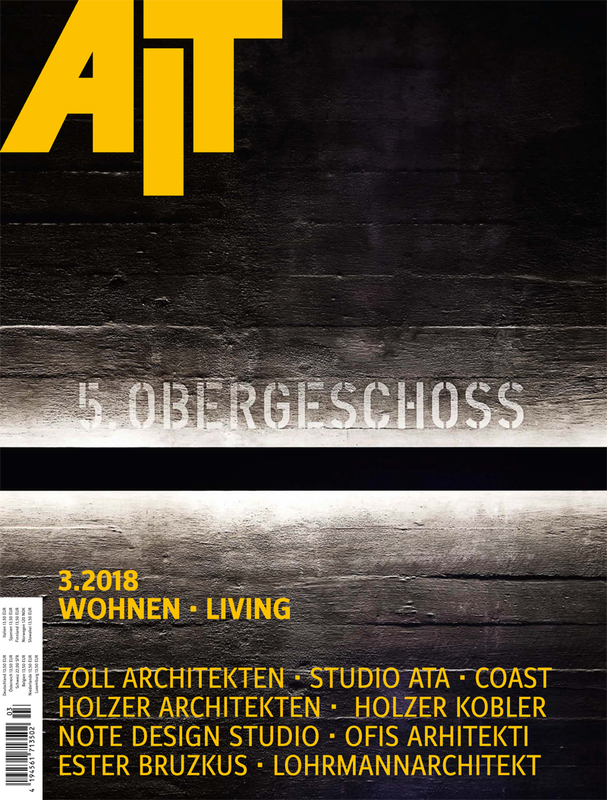 In addition to residential buildings, the range of topics covered in the reporting has expanded to include current construction tasks such as offices, shopfitting and trade fair construction, public buildings, gastronomy, healthcare facilities as well as banks and authorities. 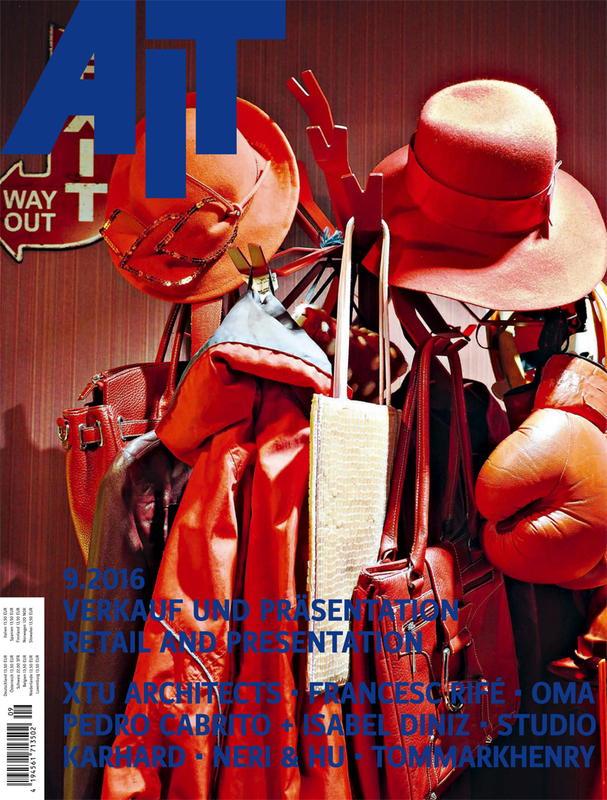 After 125 years, AIT is fresher and more up-to-date than ever! 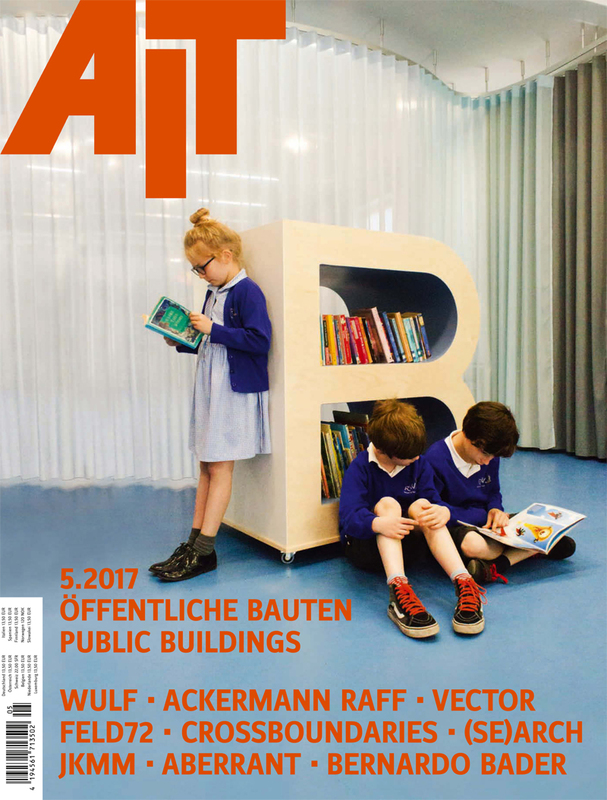 This is confirmed by numerous awards and a large and loyal readership – this will continue to be our obligation and incentive in the future! 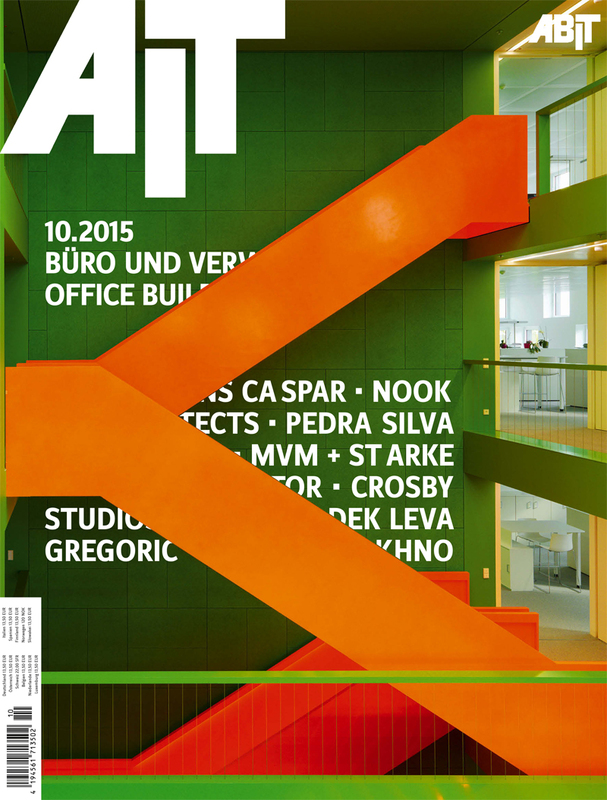 AIT 10/17 Office and Administration – now available in stores! 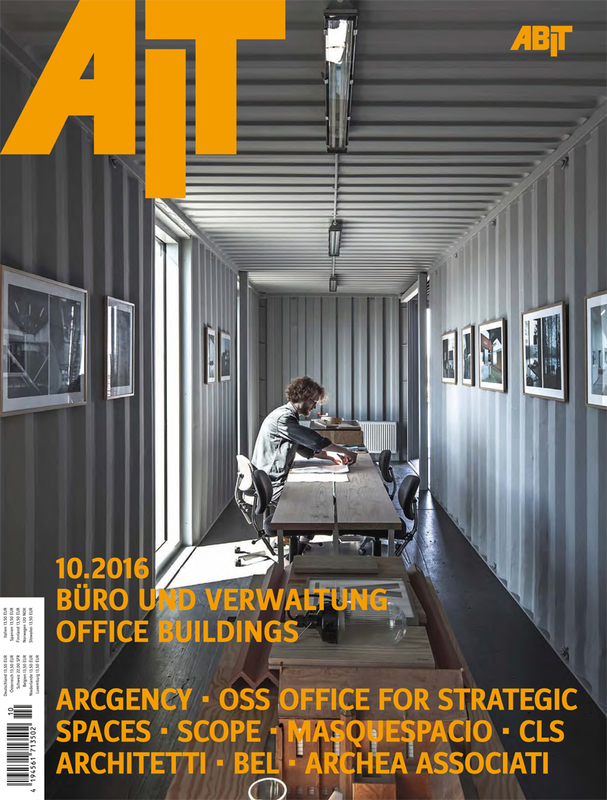 Open office, desk sharing, co-working spaces… the office world is constantly reinventing itself in seemingly ever shorter cycles! 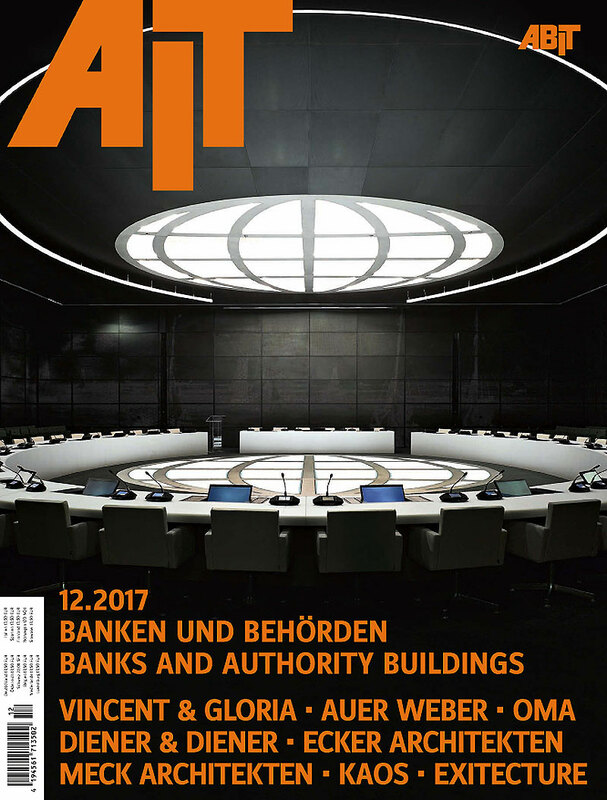 In our October issue on the subject of office and administration, we examine why offices are increasingly turning into playgrounds – equipped with lounges, relaxation islands, football tables and coffee bars. 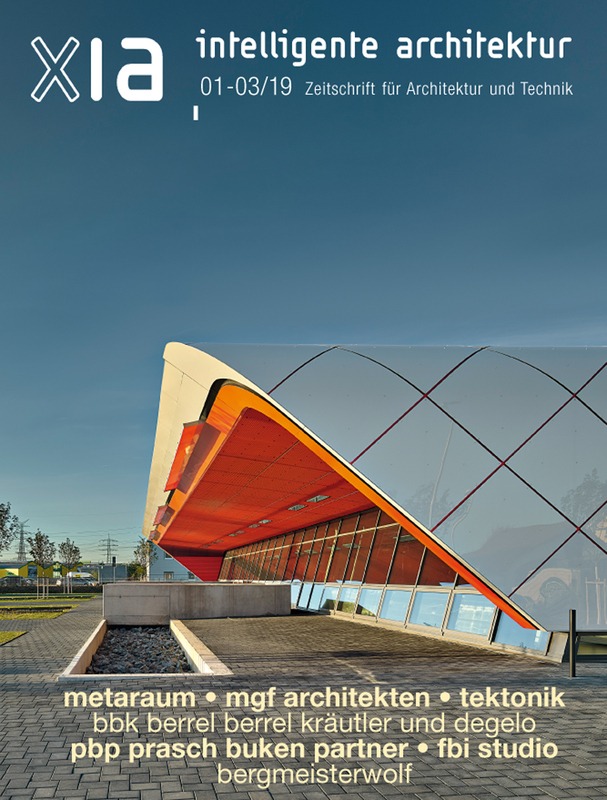 However, we have also found projects that are not only colourful and fun, but pursue a unique design concept. 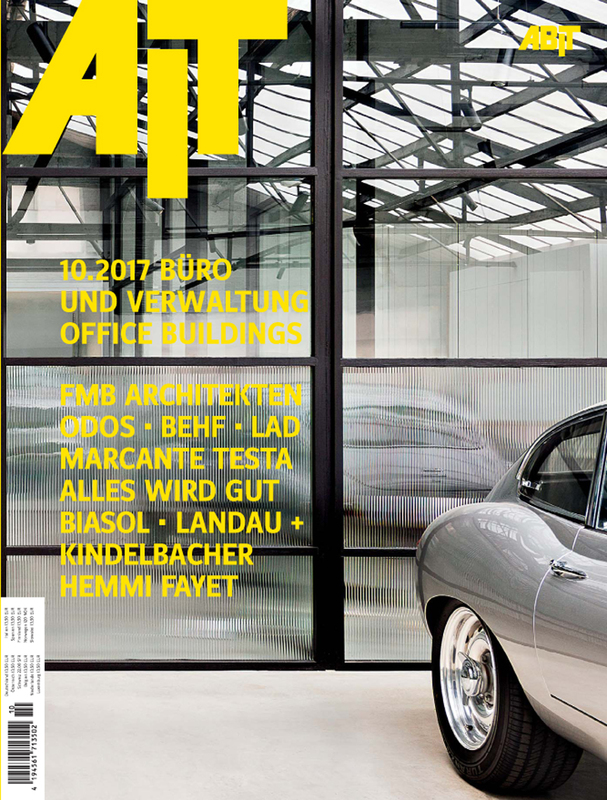 Whether noble executive floors, rough industrial lofts or sensitively restored neo-renaissance buildings – office environments can be surprisingly exciting and varied. 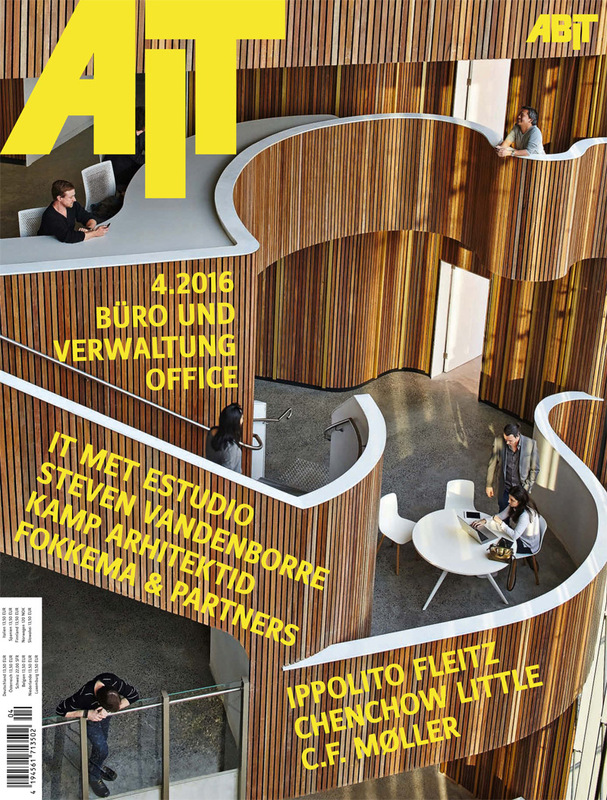 Be inspired by remarkable office projects in Melbourne, Guangzhou, London, Turin, Vienna, Zurich, and Pleidelsheim!